Cleanses and cares for the skin. 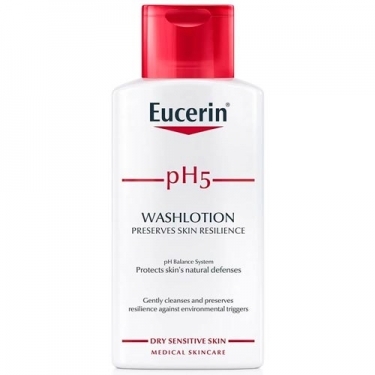 DESCRIPTION: PH5 Washlotion from Eucerin is a daily shower gel for the body and face, especially suitable for sensitive skin, however it can be used by all skin types. 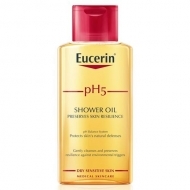 Formulated with the pH5 Enzyme Protection complex that combines citric acid with dexpanthenol and glycerine, which activate the skin's natural defences, keeping it healthy and balanced. 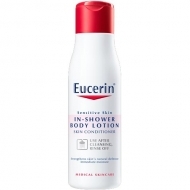 It also contains gentle cleaning agents that clean without irritating the skin. 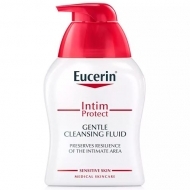 Formulated with gentle cleansing agents, it cleans without irritating the skin, effectively eliminating impurities from the surface and preserving its natural defences, stabilizing the hydrolipidic film and maintaining the physiological ph. No alkaline soaps.